Who needs the new Star Wars trailer when we have this first look at Jason Statham's latest, Wild Card (aka Joker). 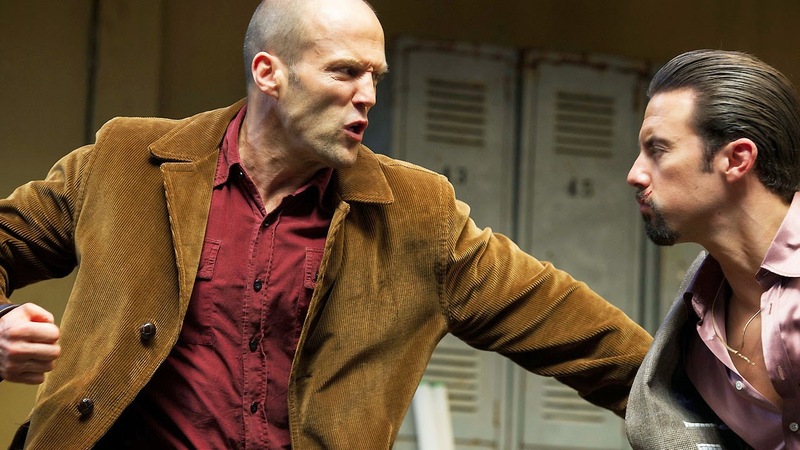 Due for a 2015 release, Wild Card sees Statham team-up with Con Air and The Expendables 2 director Simon West. Statham plays a recovering gambling addict who decides to provide protection to a friend who has a violent run in with a ruthless crime boss (Milo Ventimiglia). Michael Angarano, Stanley Tucci and Sofia Vergara co-star. Wild Card also boasts the first screenplay from William Goldman in eleven years. The writer is best known for his adaptations of his novels Marathon Man, Heat and The Princess Bride. He has also penned screenplays for All The President's Men and Butch Cassidy and the Sundance Kid.